12:00 – 12:45: P5, P6 & P7. 12.15 – 1.15: P1 & P2. Meals must be ordered in advance for a five week block using ParentPay – online, cashless banking system. Meals are provided to Cramond by Edinburgh Catering Services. 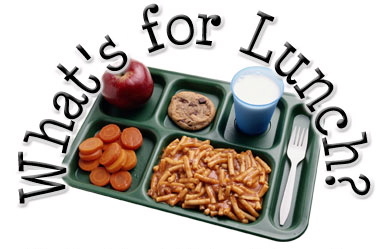 Any children in P4 – P7 who are in receipt of Free School Meals should also complete the form online. Please let us know if your child has any special dietary needs. We are committed to sourcing from the UK when possible. We use local suppliers for meat, vegetables and milk and all of our fish comes from sustainable sources. All food in our schools complies with Scottish Government legislation. Learn about health promotion and nutrition in schools(external link) on their website. We provide free milk to all pupils in our early years centres. In primary and special schools, children entitled to free school meals also qualify for free milk. Pupils in our primary and special schools who do not qualify for free meals can purchase cartons of milk by contacting the school. 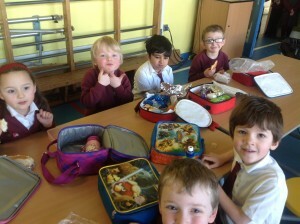 Children in P1-P3 can have a free school meal every day. Contact your school for details.